VANCOUVER, June 14, 2018 /CNW/ - Filo Mining Corporation (TSX-V: FIL) (NASDAQ First North: FIL) ("Filo Mining" or the "Company") is pleased to announce that the nominees listed in the management information circular for the 2018 Annual General and Special Meeting of Shareholders (the "Annual Meeting") held today were elected as directors of the Company. Detailed results of the vote for the election of directors held at the Annual Meeting earlier today are set out below. approving the Company's incentive stock option plan. 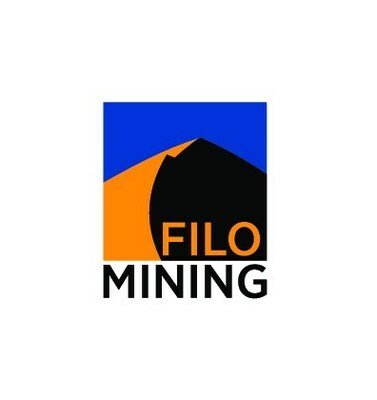 Filo Mining's flagship project is its 100% controlled Filo del Sol Project located on the border between San Juan Province, Argentina and Region III, Chile. Filo del Sol is located between the prolific Maricunga and El Indio Gold Belts, two major mineralized trends that contain such deposits as Caspiche, La Coipa, Veladero, and El Indio. The region is mining-friendly and hosts a number of large scale mining operations. The project area is covered under the Mining Integration and Complementation Treaty between Chile and Argentina, which provides the framework for the development of cross border mining projects. This information was submitted for publication, through the agency of the contact person set out below, on June 14, 2018 at 2:30 p.m. Pacific Time.